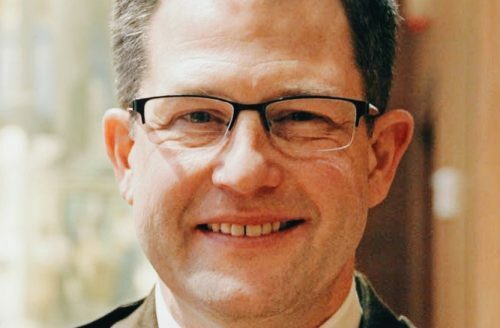 Jack Serier is the incumbent Ramsey County Sheriff and has served since 2017 when he was appointed to fill the seat when it was vacated. 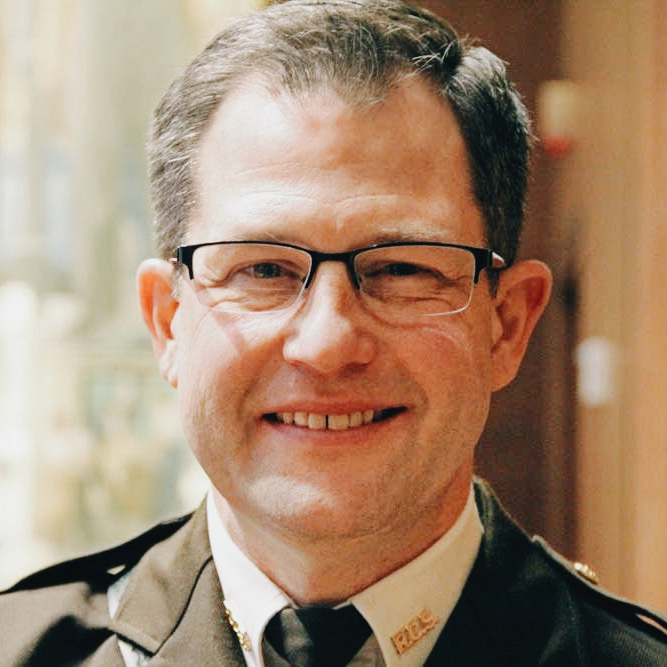 Prior to being sheriff, Serier was Ramsey County Sheriff’s chief deputy, undersheriff of the Public Safety Services Division, inspector in the policy development, and manager of the Water Patrol, Dive Team and the Canine Unit. Serier spent 12 years as an officer in the Stillwater, Eagan and St. Paul Police Departments. Serier holds a bachelor’s degree from Hamline and a master’s in education and doctorate in leadership, policy, and administration from the University of St. Thomas. He is also a graduate of the FBI National Academy in Quantico, Virginia. 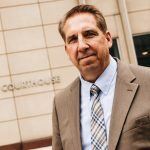 Serier serves as an assistant professor at St. Mary’s University, adjunct faculty at the University of St. Thomas, and as an instructor for the Minnesota Bureau of Criminal Apprehension’s management program. He has two adult children and lives with his wife in East St. Paul. Following the killing of Philando Castile by a St. Anthony police officer, the City Falcon Heights discontinued its contract with St. Anthony and opted for a law enforcement contract with the Ramsey County Sheriff’s Office, which began focusing on building community relationships in Falcon Heights. Created a Women’s Academy crash course in law enforcement to bring more women into law enforcement.